Will Kitchen Robots Change The Way We Eat? HomeTechnologyWill kitchen robots change the way we eat? Imagine coming home from a particularly stressful day at work. You feel ravenous, so you put fresh ingredients into a robot, flip a switch, and dinner is ready in a half hour, complete with spices and sauces, just the way you like it. Domestic robots are starting to flood the market. 2019 is being predicted as the year for social and domestic robotics to flourish. 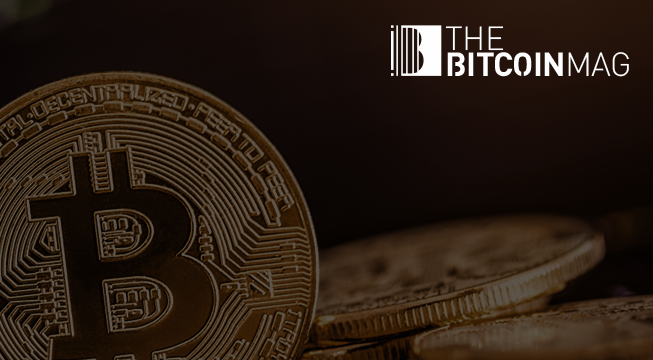 The Boston Consulting Group predicted that global spending on robots will hike up from over $15 billion in 2010 to about $87 billion by 2025. Kitchens across the world are opting for robots that cook and clean. 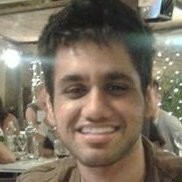 Rohin Malhotra, Co-founder of Bengaluru, India-based startup Nymble Labs told The Sociable that kitchen robots will help people with the everyday eating scenario of today and its associated problems apart from the cooking itself. Planning meals customized for our health preferences, creating a grocery list, and sourcing them for the user, is what the future entails for the kitchen. “An entire generation is growing in a convenience economy,” he says. Nymble Labs is building the kitchen robot, Julia. To cook a recipe, a user can browse through a list of recipes on Julia’s display screen. After selecting a particular recipe, users are prompted to put in prepped fresh ingredients like veggies, meat, rice, pasta in certain containers housed within the appliance. Then the user chooses personal taste preferences, number of people to cook for, and presses ‘cook’. Julia notifies the user when done. The robot can cook most one-pot meals like pastas, stir-fries, curries, rice dishes, soups, and stews and is targeted towards the US market as well as the Indian. Why Use a Robot to Cook? Working people are constantly trying to avoid the task of everyday cooking, which is now considered tedious. The other option is eating out, which is expensive and unhealthy. Then why not get a machine? “We make the process of eating fresh and healthy food at home every day as convenient as any other option. This will help a large segment of people to get a hold on their budget for eating out and eat healthier,” Malhotra explains. 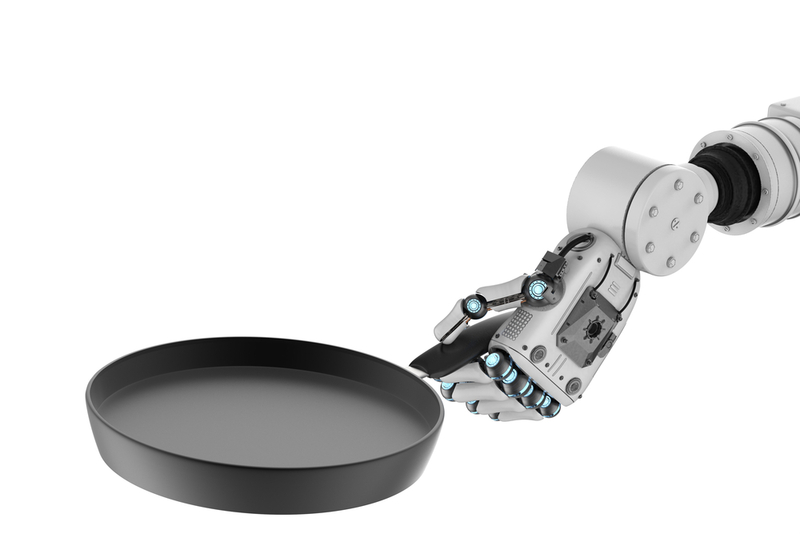 Robot chefs are all the blaze in several restaurants around the world as a part of AI based social robots that exhibit social behavior in recognizing, assisting, and following their owners. Their aim is to minimize human work and cost less when employed. Who is Making These Robots? Apart from Nymble Labs, Mechanical Chef is another Bengaluru-based startup that has designed a robotic kitchen that can cook over 20 Indian dishes, targeting bachelors or young couples who are both working. Suzumo’s sushi robots are already popular sushi makers. 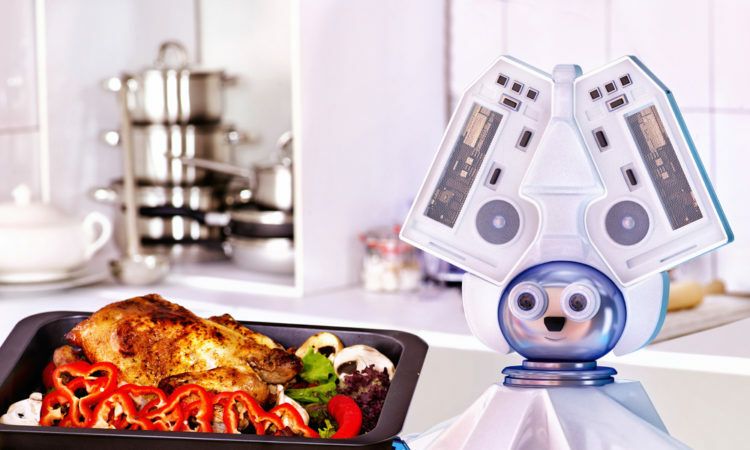 The UK-based Moley’s robotic kitchen, comes with long arms that can cook up recipes from celebrity chefs of the likes of Thomas Keller and Gordon Ramsay. Restaurant businesses, especially in the fast food sector, seem to be welcoming these new helpers. Miso Robotics’ Flippy is a cloud-connected mechanical arm robot that uses 3D thermal scanners as eyes and can flip burgers or fry 80 baskets of food per hour. It can keep an eye on the food and even clean up later. Are Robots Up to Making Gourmet Meals? Preparing fast food in busy restaurants can be comparable to everyday food that we need ready every night at home, since we tend to list out the easiest recipes for the week. However, what happens when you feel like having something more interesting and elaborate? Read More: Can robots take over the art world? Prabhakar, who is considered the father of Darshinis, the self-service eateries in Bengaluru, South India, considers satisfying local tastes is a big challenge for a robotic kitchen in a country like India, where tastes vary every 100 kilometers. “This concept would work in hospitals and five star hotels where the food taste is consistent or due to diet restrictions but not at homes,” he told The Economic Times. A programmed menu in a system will restrict taste variations. However, some experts claim that with the help of machine learning, taste variations can be created. Could technology affect our food? Nymble Lab’s Julia has sensors like a camera to measure time, temperature, weight, and an induction heating system to heat food. A computer inside the appliance measures all these parameters related to cooking and takes decisions to dispense, heat, or stir the food being cooked. Is it then possible that technology could affect our cooked food? Malhotra clears this doubt. “A chef uses her senses, eyes (visual sense), nose (smell), and hands (for physical action), to cook food. Similarly, Julia dispenses the right ingredient at the right time into the pan in the right amount, and cooks them for the right duration. So, there is absolutely no difference in Julia’s way of cooking from that of a chef in being able to affect the cooked food,” he explains. Are We Smart or Lazy? Robots are entering our world in more aspects than we know, whether we like it or not. Robotics company Anki has made Pixar-inspired robots Vector and Cosmo to find out what the British public thinks of domestic robots. A survey they conducted found that 16% of respondents were hopeful that robots could offer companionship. So are these machine just another machine like a food processor or a microwave, or will these new machines change an entire culture of cooking? Will these machines make us lazy or is our laziness making us look for novel ways to get things done? Or are we merely trying to save more time, the reason why we seek most inventions, such as faster transport, faster communication, washing machines and dish washers that clean for us while we get other things done? An English literature graduate, Navanwita is a passionate writer of fiction and non-fiction as well as being a published author. She hopes her desire to be a nosy journalist will be satisfied at The Sociable.